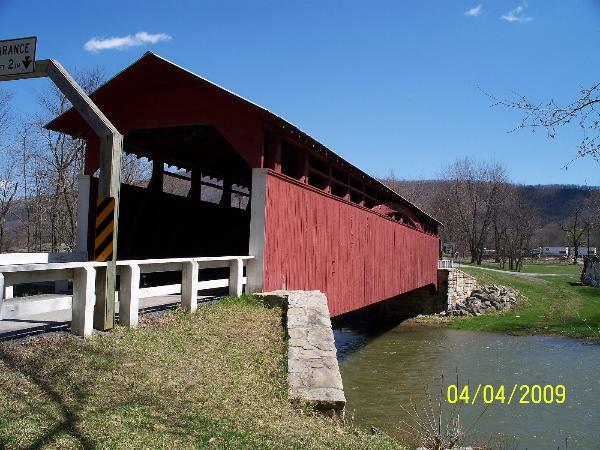 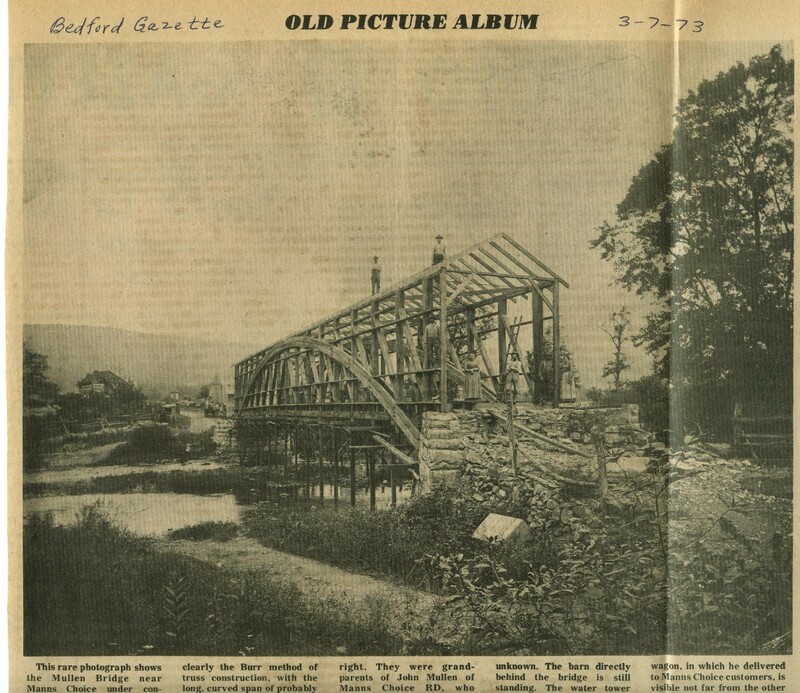 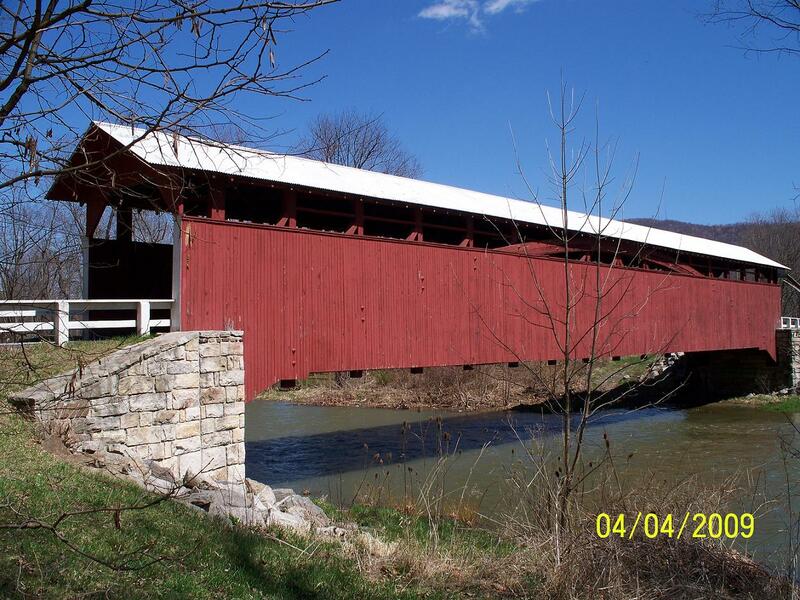 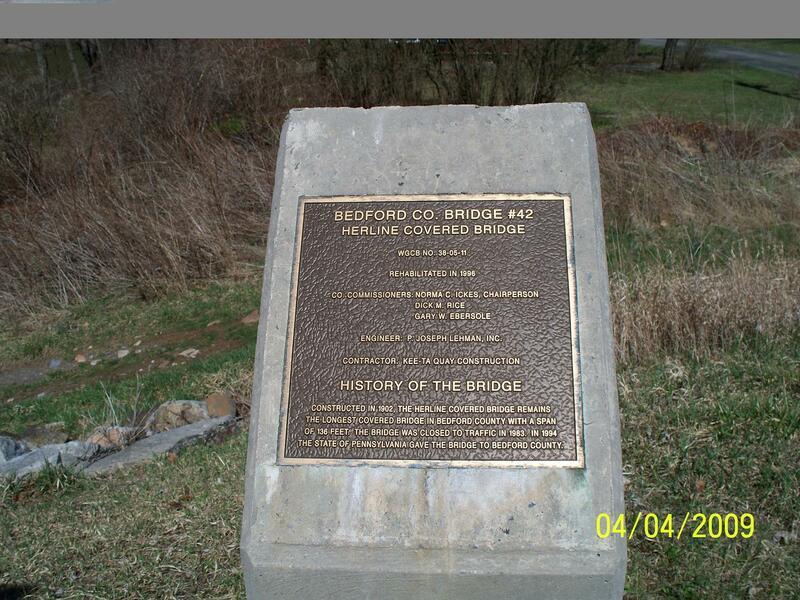 newest of Bedford countys existing covered bridges. 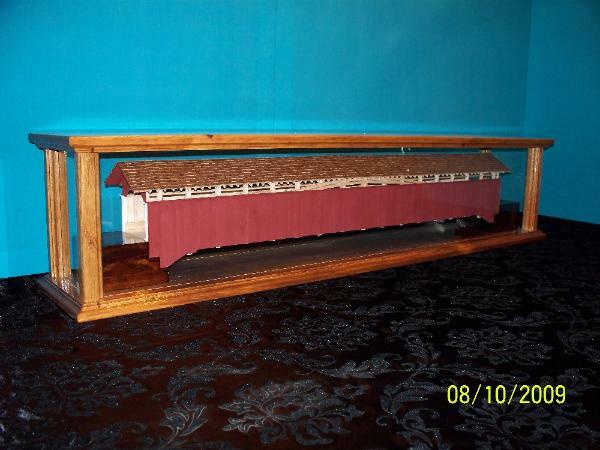 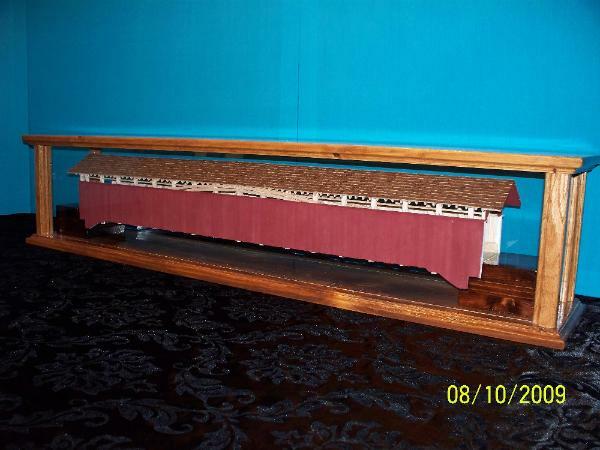 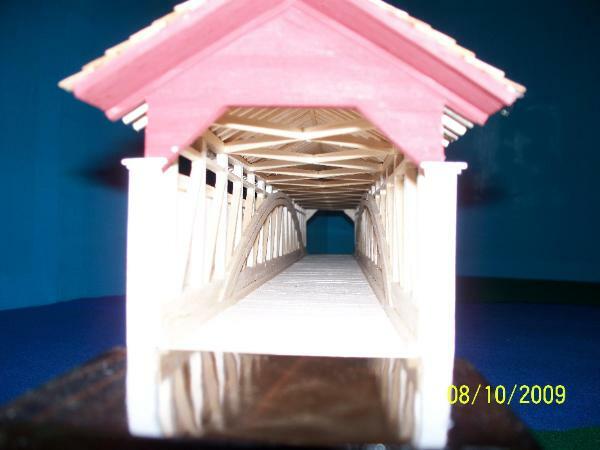 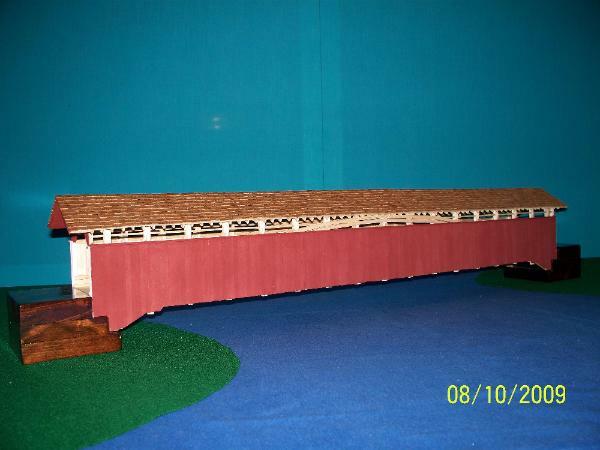 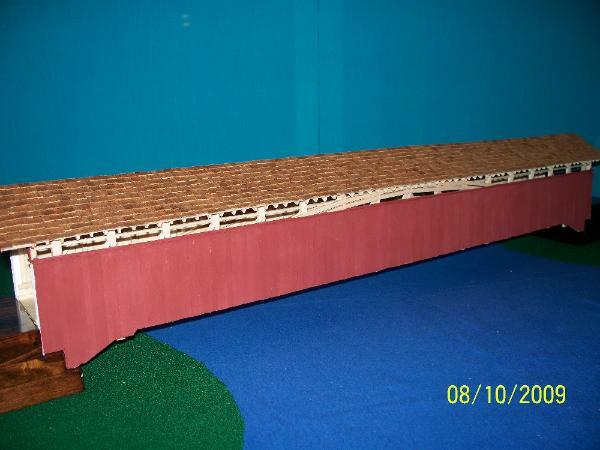 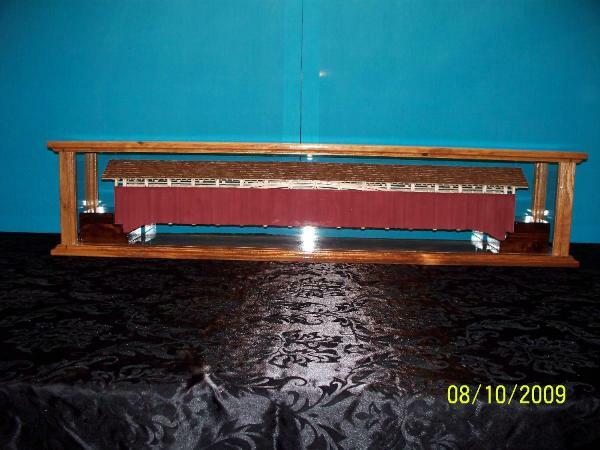 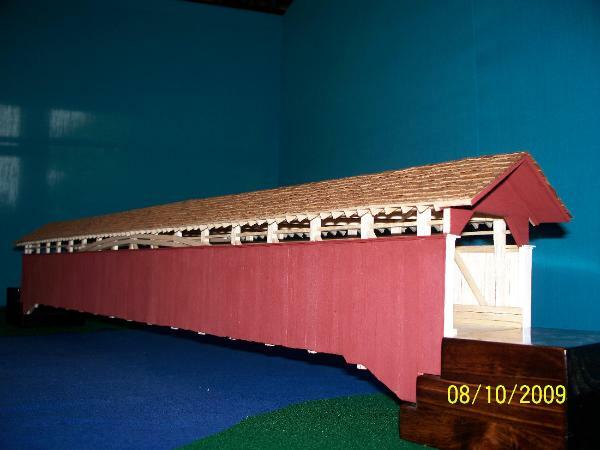 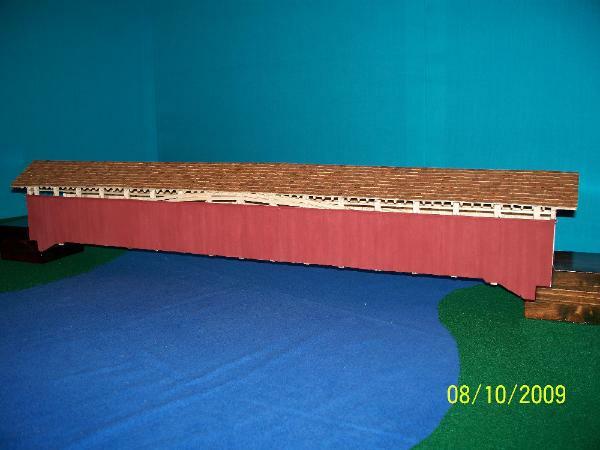 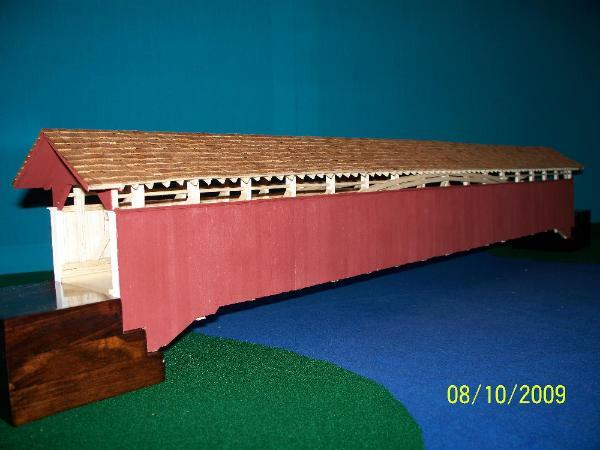 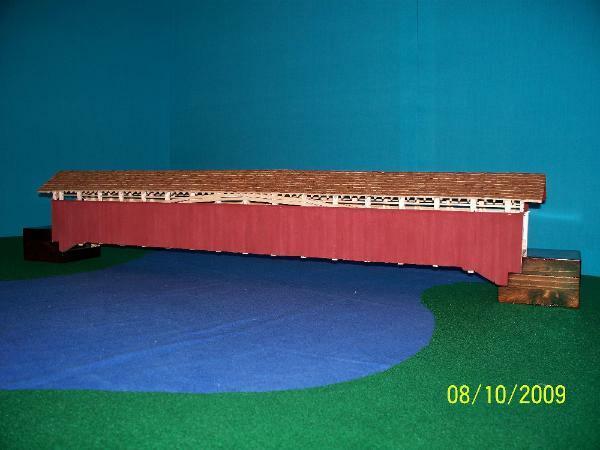 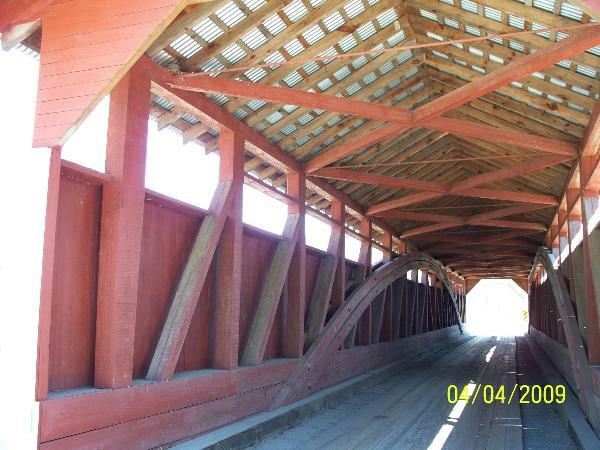 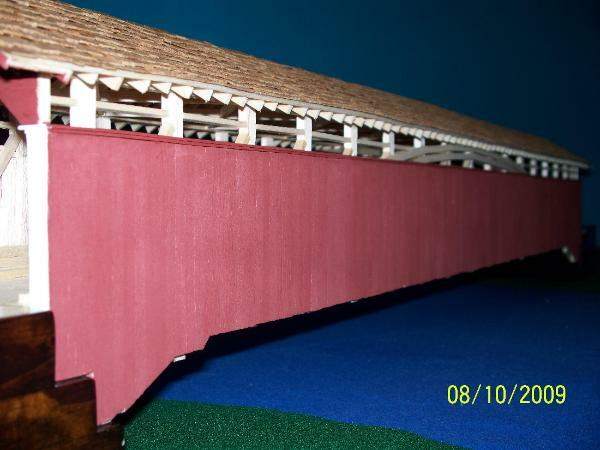 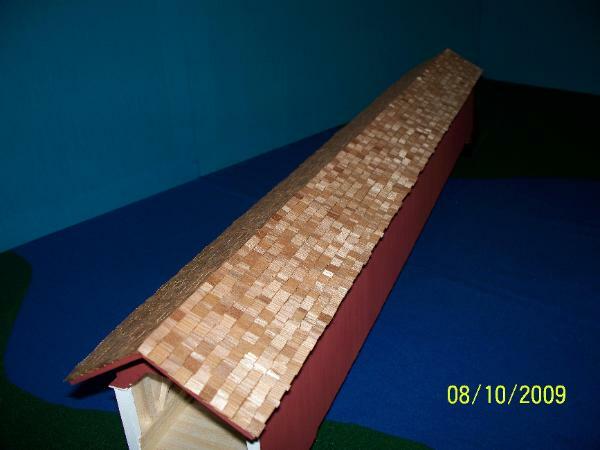 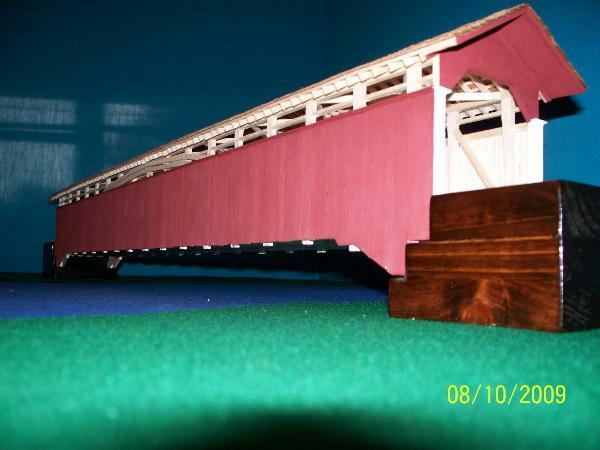 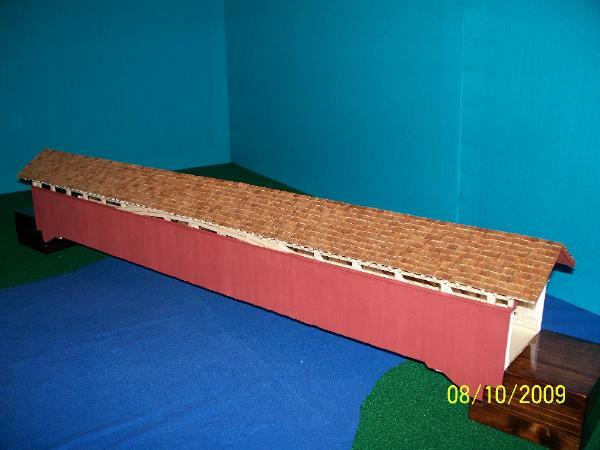 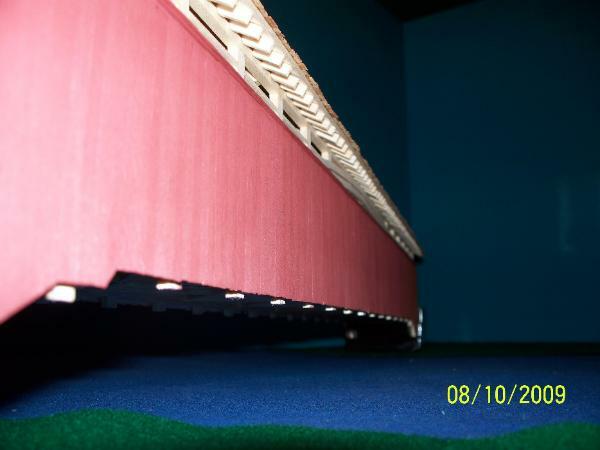 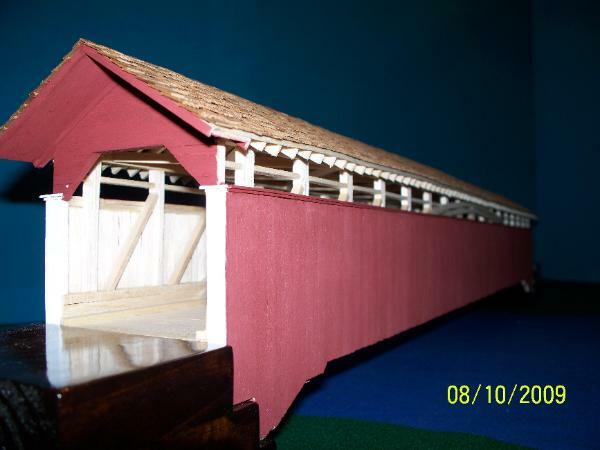 has not built any covered bridges on public roads since. barn red as is the real one today.